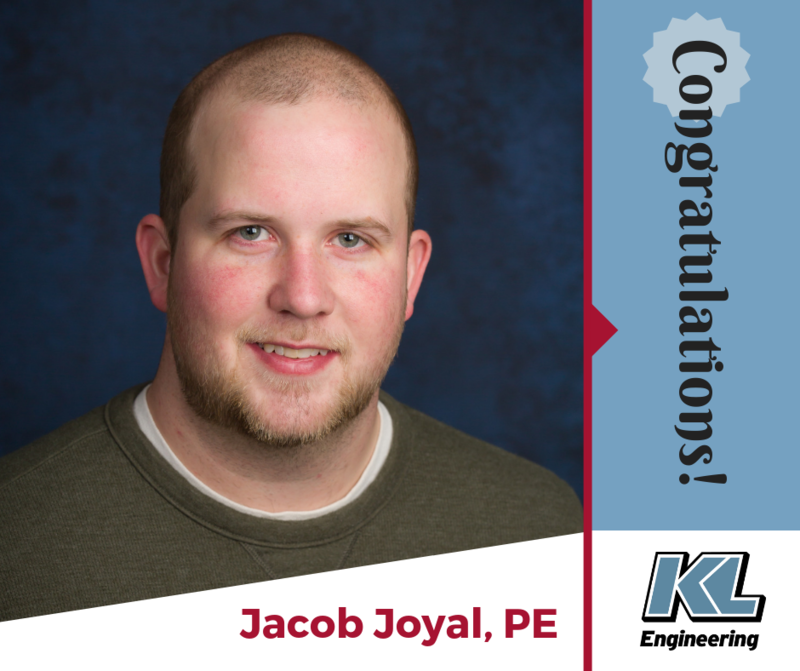 Congratulations to Jacob Joyal, PE for passing his Professional Engineer exam! 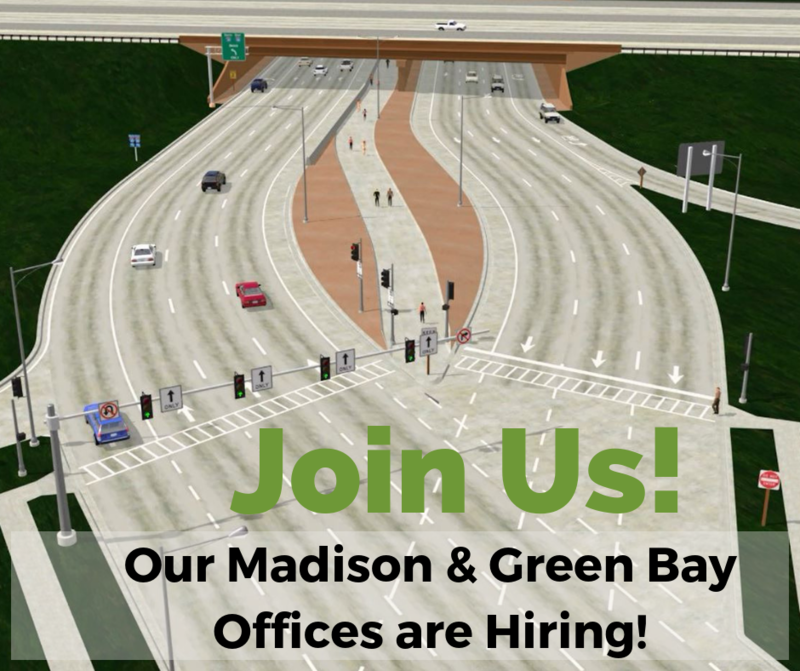 Jake has been a Traffic Engineer in our Madison office for the past 5.5 years and has become our resident lighting expert! 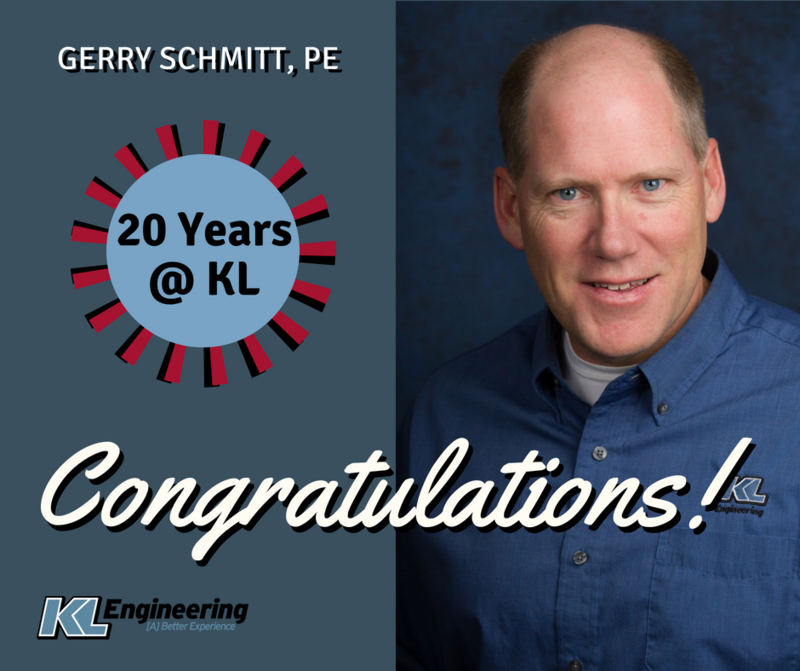 We celebrate your accomplishment!